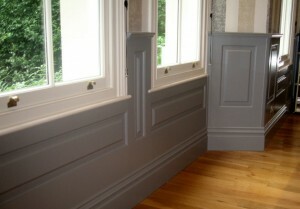 Wall treatment speaks the secretive sensitive language of your life style, thinking and attitude towards life. In a residence or in a commercial complex there are number of members who live in, spend their time working and have different tastes, age, requirement, need, choices, styling etc. then how could it be possible to repeat same wall design in every room. Each and every room has its own appetite for different kind of wall designs to be focused on. For a complete wall treatment solutions one can opt for wooden wall paneling which actually suits every age group, formal and informal spaces, tastes, styling and most importantly has an amazing aesthetic impact which fabricates interiors into a real “wow” spaces. 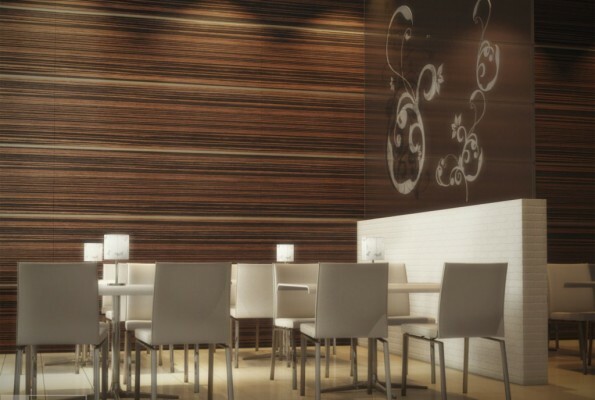 Aesthetic and appealing: Use of wood wall paneling in interiors is associated with a rich elegance and status up-gradation. Wooden wall paneling provides a smooth clean and neat surface, pleasant to view and touch. 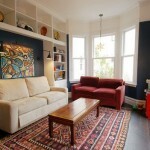 It match’s up well with over all decors and gets smoothly blend with every kind of furniture and accessories. Wooden paneling if extended to full height gives a pleasant look as well as makes the room look more spacious and dignified. Concealing flaws: Fixing of wooden wall panels makes allowances for concealing flaws and unsightly features like cables and exposed wiring. Even it hides the wall patch’s, dampness and other wall dirt present on the wall. This is not possible in surface of paints or wallpapering. 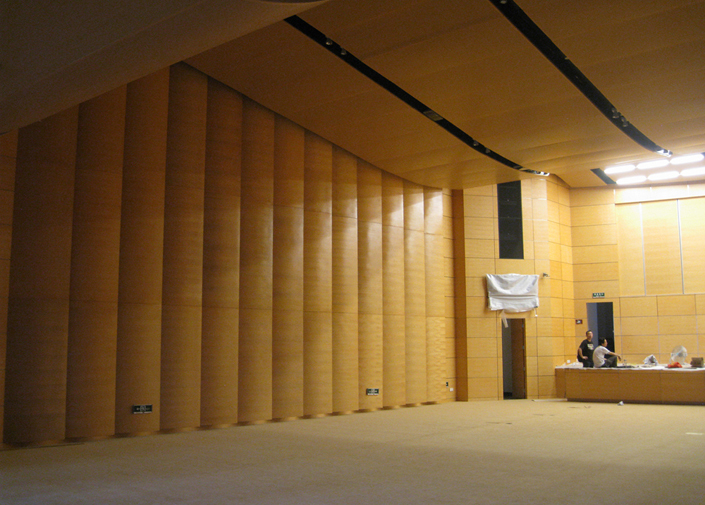 Acoustic Insulation: Wood is a natural insulator and wood wall panels offer good thermal and acoustic insulation. 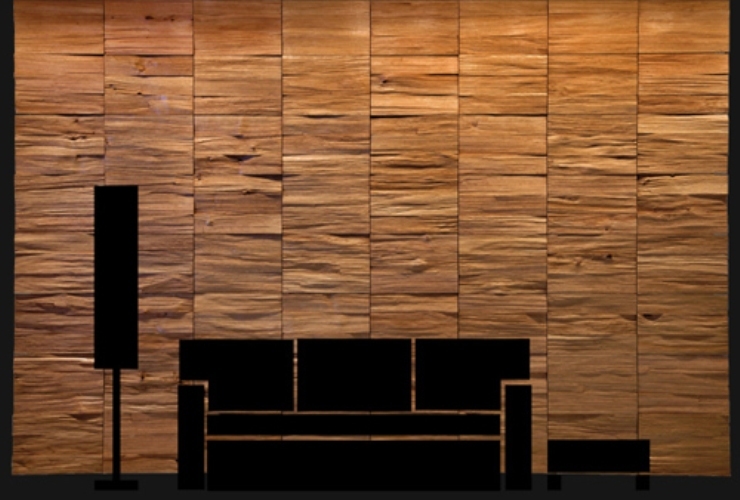 Wood wall cladding combined with upholstery can make for a soft and warm ambiance. It gives the space a personal and private touch. They are one of the best solutions to achieve thermal and acoustic insulation for office rooms, conference rooms, honeymoon suites, bedroom and any personal area. 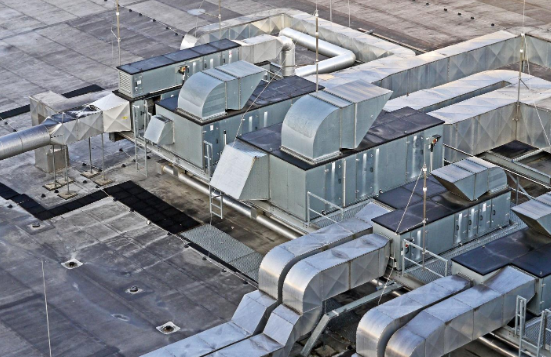 Repair maintenance and replacement: The wooden panel can be sanded down and resealed to regain its appearance if its surface is damaged, patched up or effected by any other kind of alkaline or miss-use. 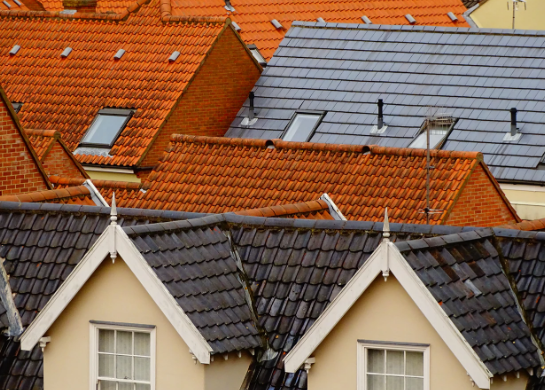 For extensive damage, the panel can even be replaced without much of the disturbance to the remaining wall and to the respective space or area. It is easy to maintain as it is dirt resistant. A simple wipe of a soft cloth give backs it’s charming and appealing dirt free look. Wooden wall paneling has even to go through some bad time if not maintained properly from the negative effects of water, humidity, heat, fire etc. It is always better to install wooden wall paneling in the areas which are air conditioned, ducted well, have less amount of humidity and don’t have any as such heat and fire effects. Always beware of poor wooden wall installation which does not allow for dimensional changes and can cause deformation, bulging and flexing of the panels. 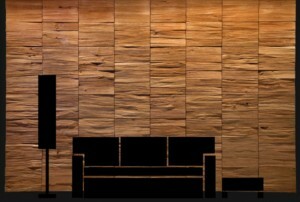 If you want your walls to shine and glow always do take care of your wooden wall paneling. For the most updated and stylish look do combine wooden wall paneling with different kind of wall laminates, textured laminates, veneers etc. 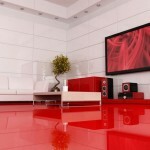 Such kind of latest and trendy combinations will smooth up your residential and commercial spaces well. So, wooden wall paneling is always better and a great option over plain painted walls, textured walls, ceramic tiles wall etc. 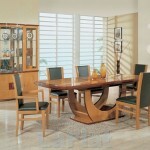 They are stylish, blends well with the trends, easy to maintain, goes well with every kind of décor and style statement. 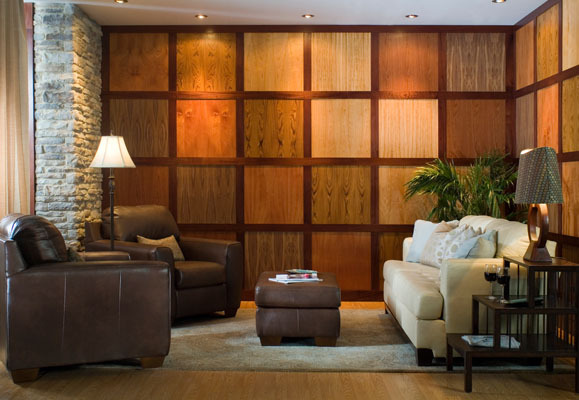 Make your homes, offices and other spaces more comfortable, stylish and impressive with the touch of wooden wall paneling. It is like adding a class and royal sophisticated look to the interior designing of your residential or commercial spaces.